Kaine guest house celebrates 4th anniversary today!!! 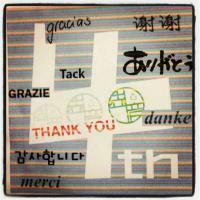 We thank everyone all over the world! We create an enjoyable environment for our guests. And we make the place they want to return time and time again!